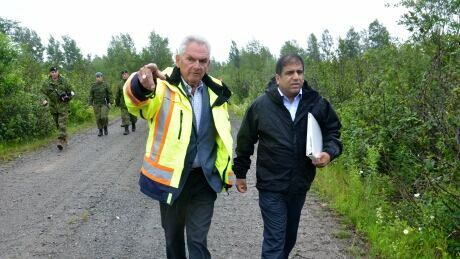 A former soldier has led DND officials to the spot where he claims barrels of Agent Orange were buried in the mid-1980s. The department’s environmental officials say there will be follow-up, given the uneven growth of vegetation over the site identified by retired military police officer Al White. BCwebnet Website Hosting Canada is powered by	WordPress 2.8.6 and delivered to you in 0.445 seconds using 32 queries.